Small but nice! We look after every guest individually and try to fulfil every wish! We want to make your days at Piccolo Hotel into the most beautiful of the year! 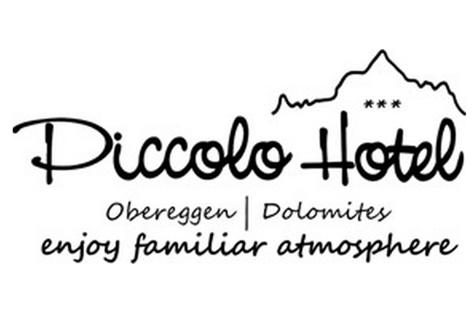 Welcome to Piccolo Hotel*** in Obereggen! Our hotel is located in a quiet position at the foot of Mt. Latemar. The warm and pleasant atmosphere of our house welcomes you during your holidays. Our rooms are furnished in a modern style and equipped with all necessary facilities: private bathroom, balcony, TV, safe, hair and dryer. Every morning starts with a rich and tasty breakfast. After a nice hiking tour or a day on the slopes, we will spoil you with delicious 5-course menus and specialties served in the cosy dining room. Enjoy pleasant moments with friends in the nice Stube or at the bar. 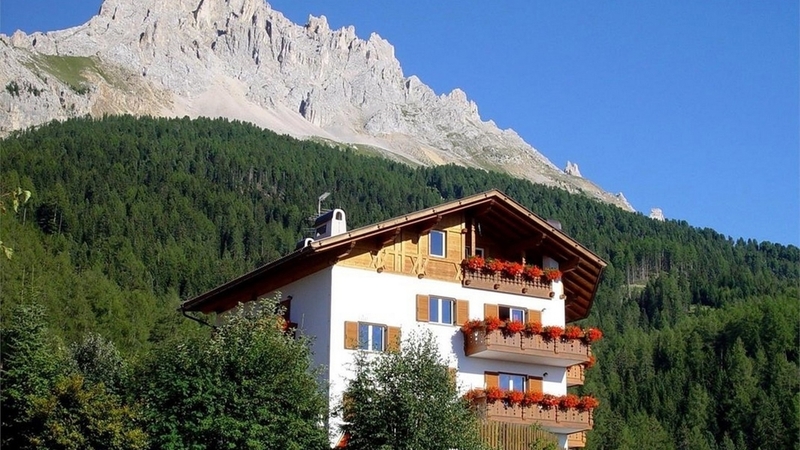 Piccolo Hotel in Obereggen is located directly beside the slopes and amidst a wonderful hiking area. Here you can spend some relaxed ski holidays with your family in winter or choose from numerous leisure time activities, like hiking or mountain biking, in the unique landscape of the Dolomites in summer. We recommend our guests to visit the town Bozen with its picturesque places, numerous shops and museums.